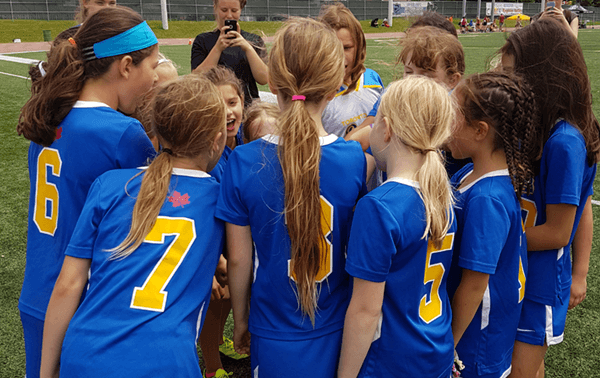 Registration is now open for our 2019 season House League Box and our Girls Club League Development Program. We are always looking for more volunteers to help our programs be successful. Boys and Girls Rep programs (Field and Box) are complete for the season. Please login and register for the program(s) your child(ren) is intending to play this season. 1. 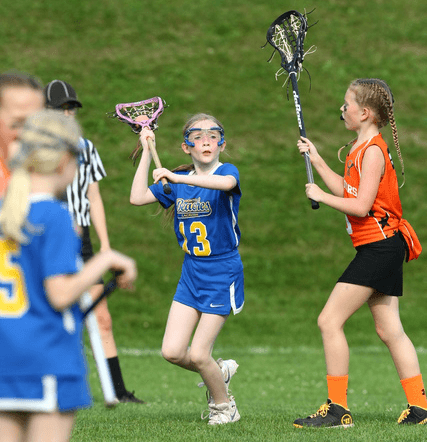 Please make sure to pay the 2019 Club Membership Fee Fee ($95) once per child, per season. 2. If you wish email communication to go to TWO email addresses, please make sure BOTH are listed under the Primary Parent/Guardian profile.